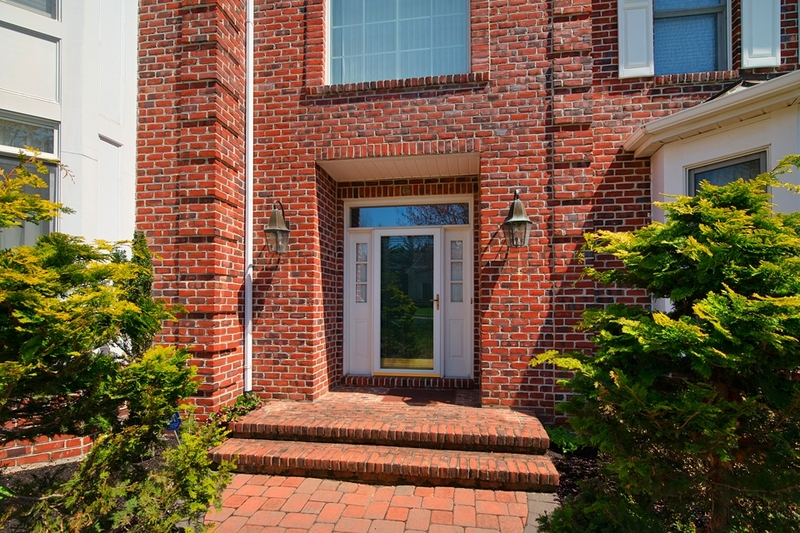 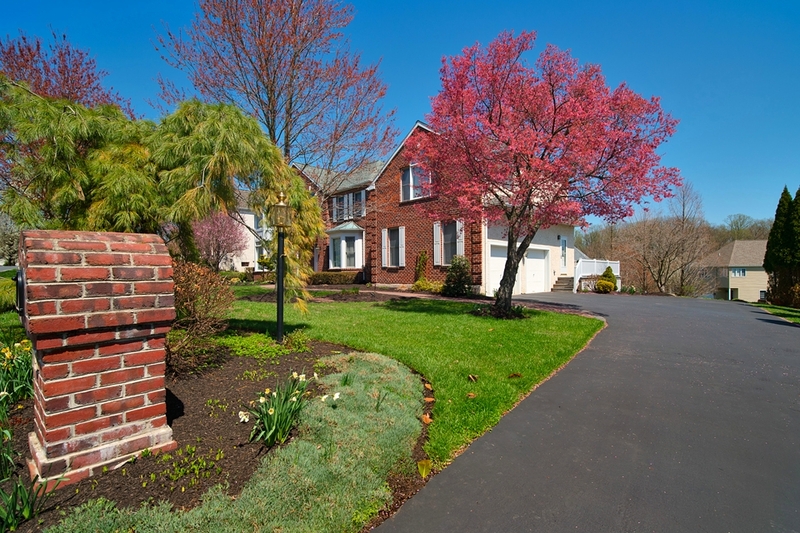 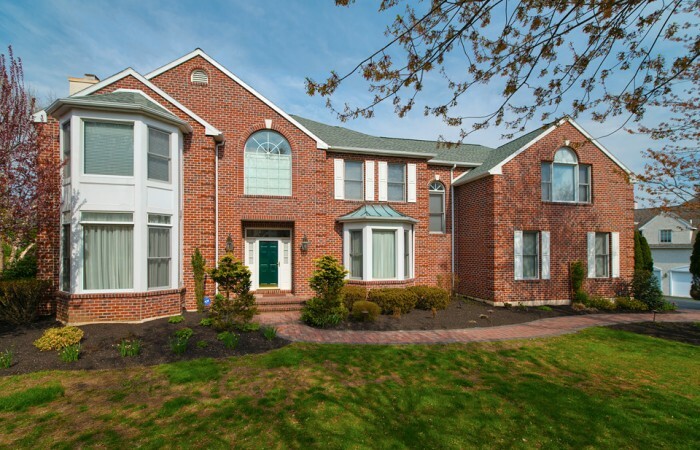 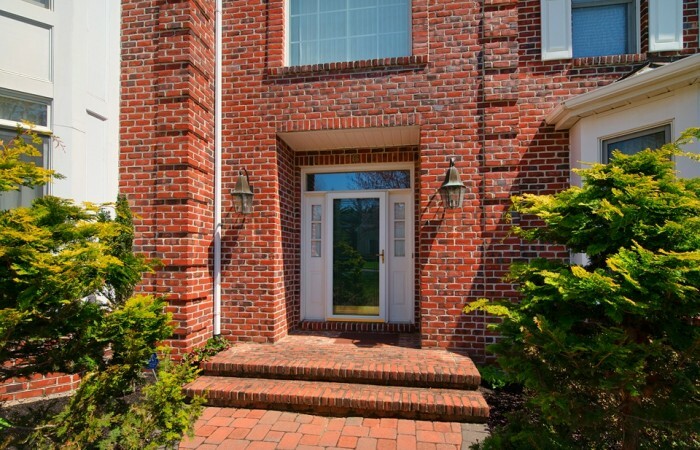 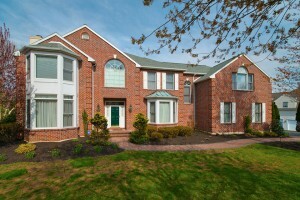 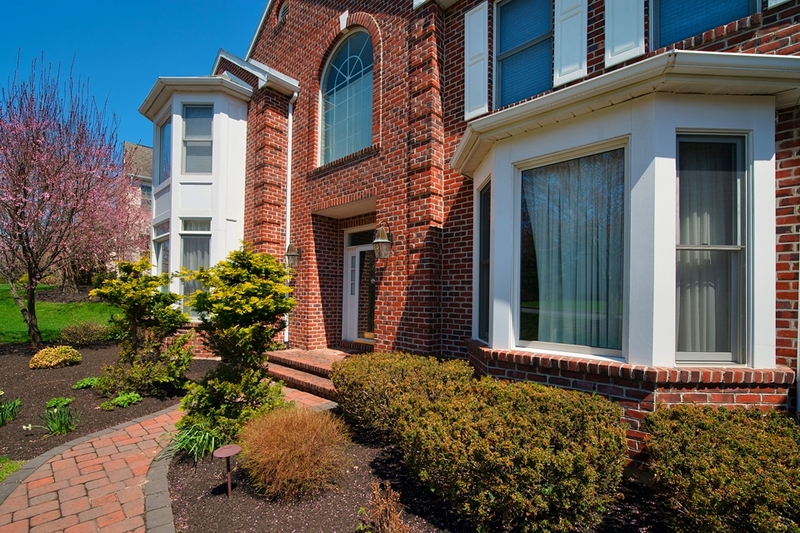 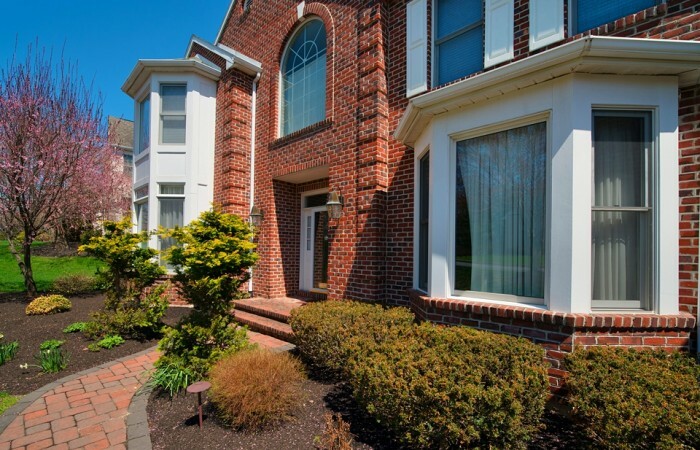 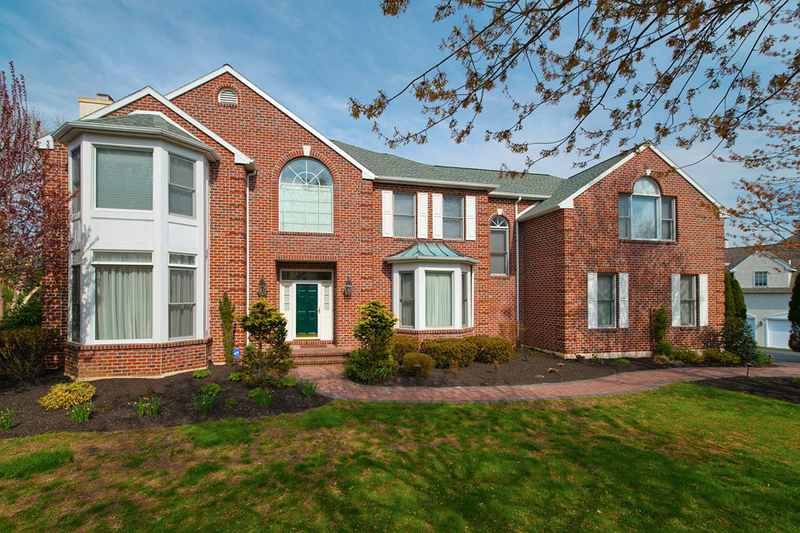 Welcome to 6 Bayberry Dr. in the award winning community of Cedar Grove Farms. 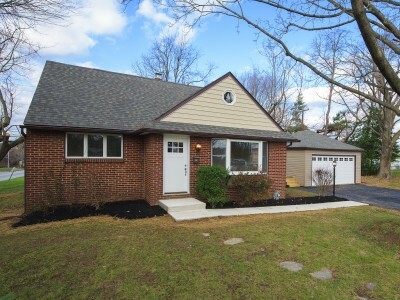 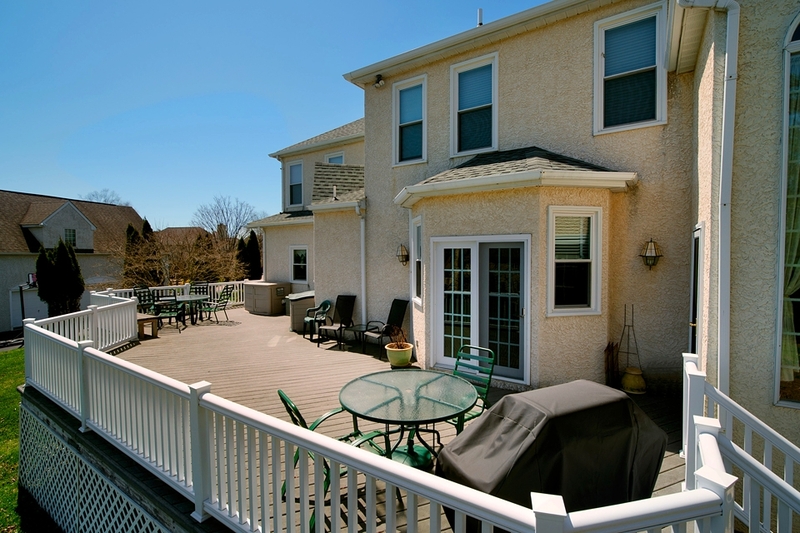 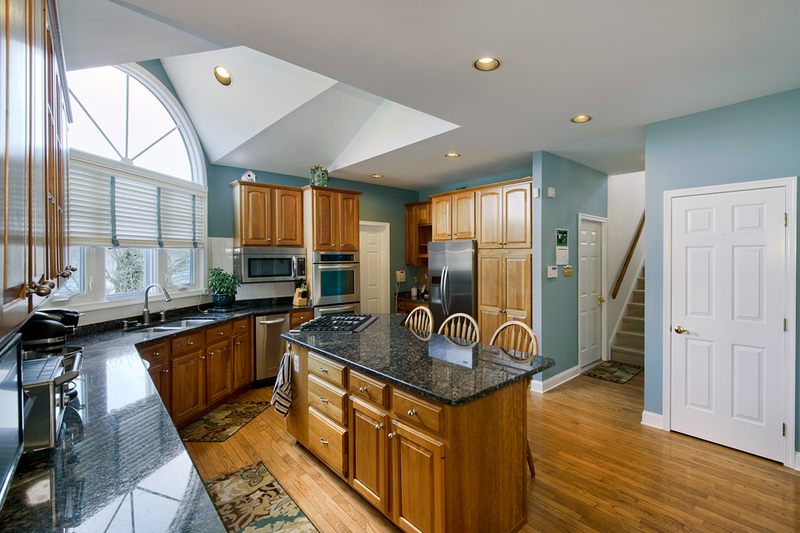 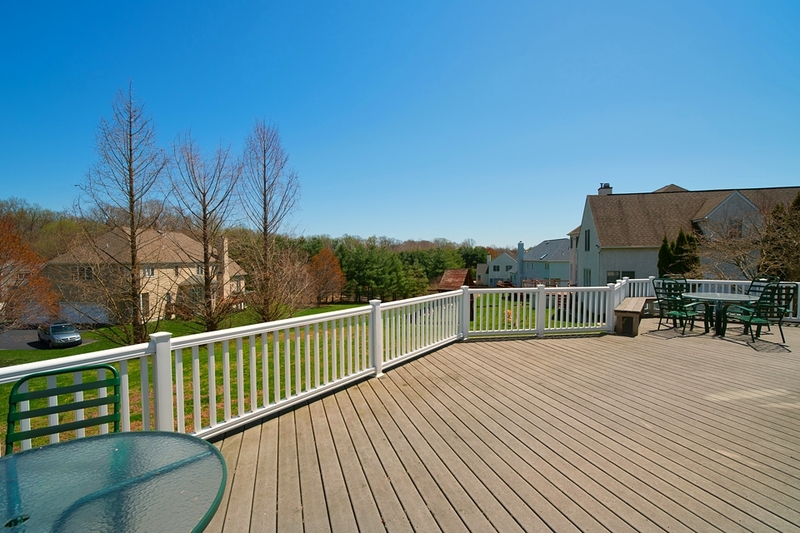 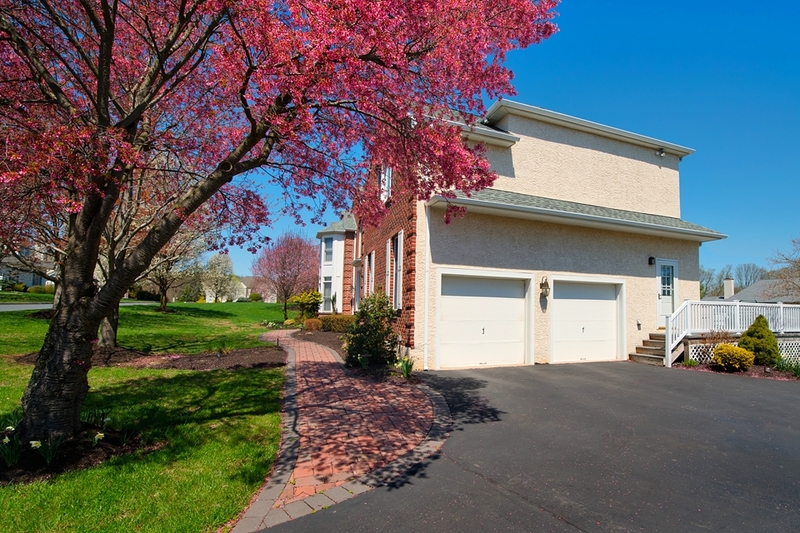 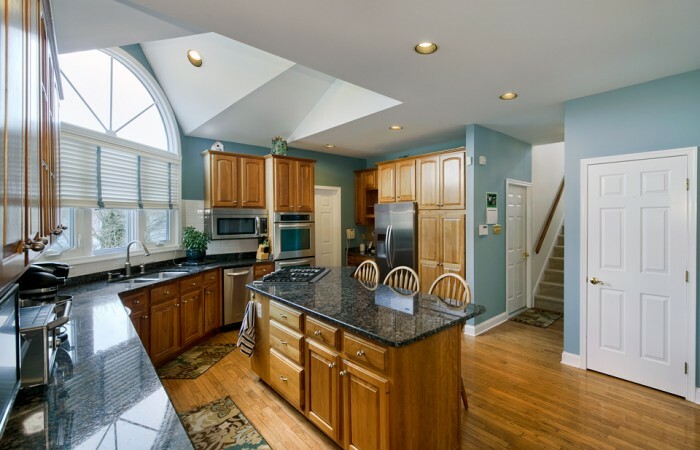 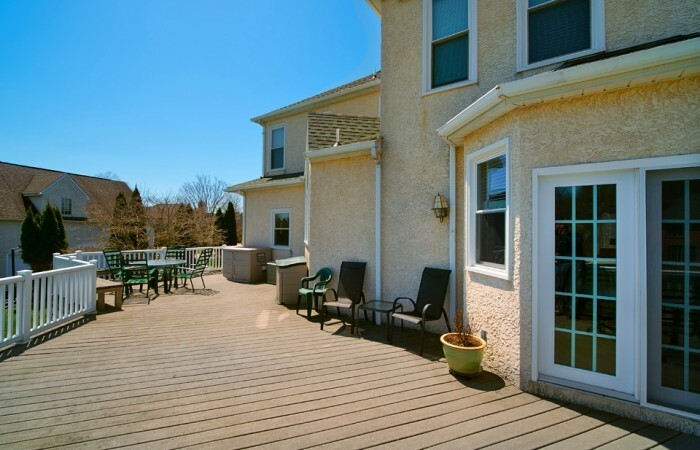 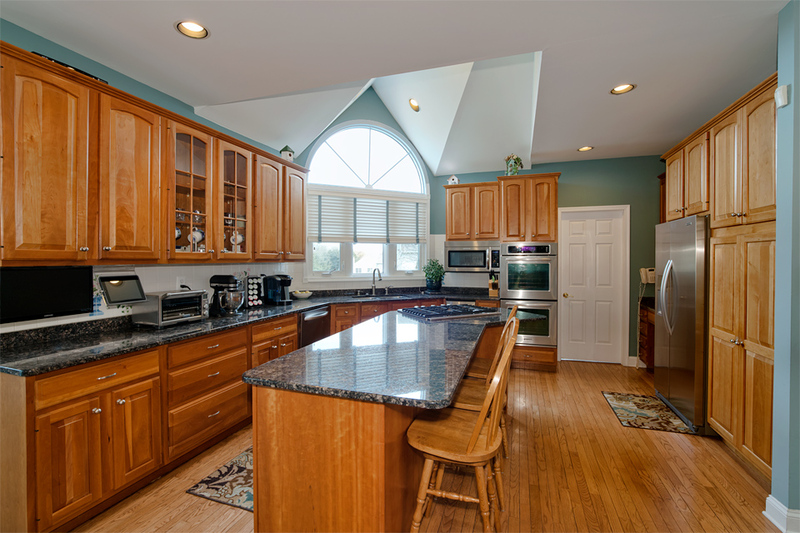 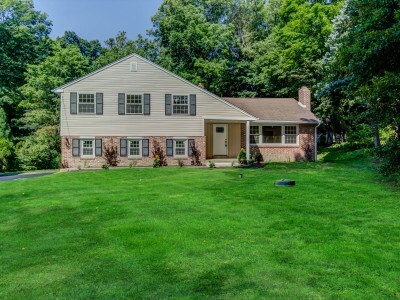 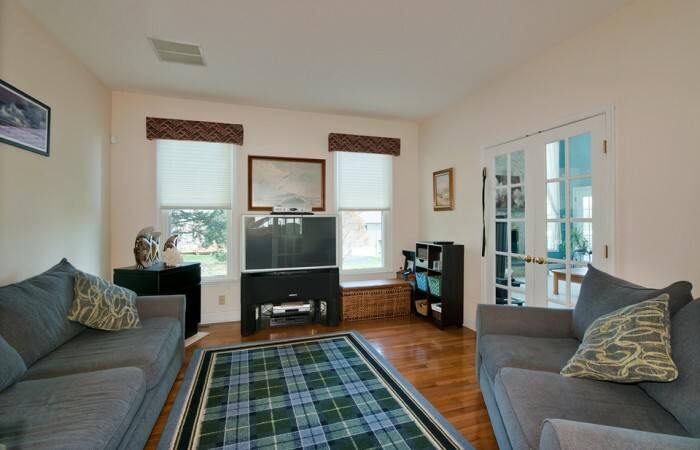 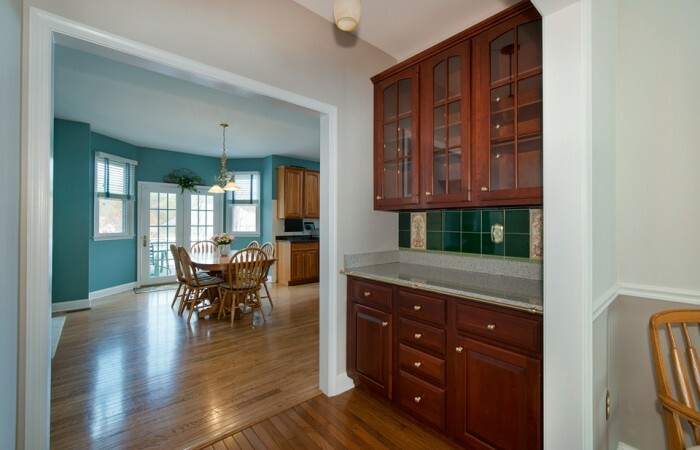 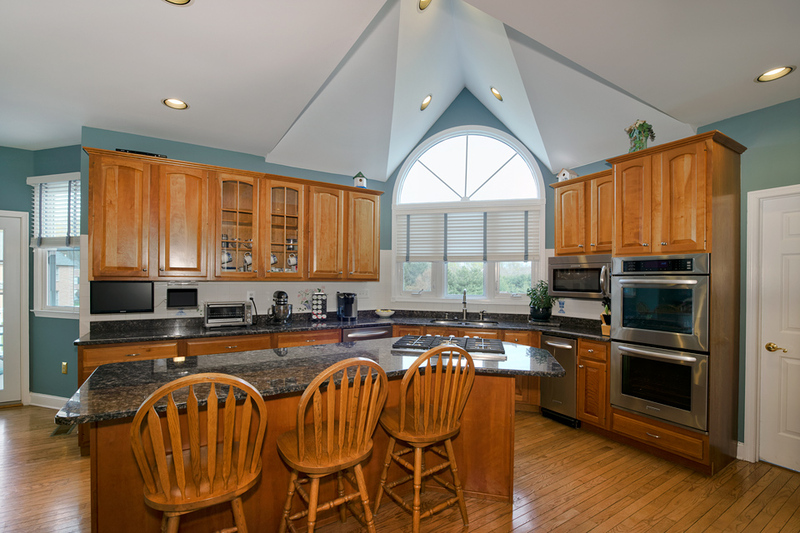 This is the open floor plan, meticulously maintained home you have been waiting for. 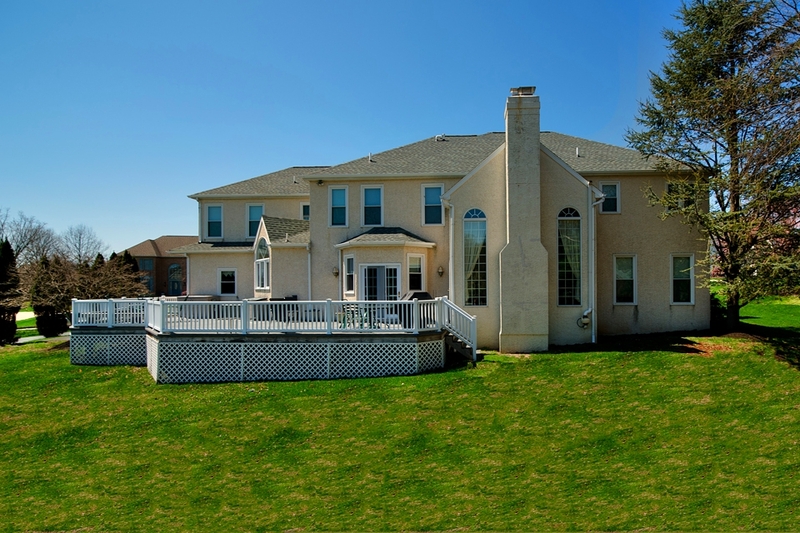 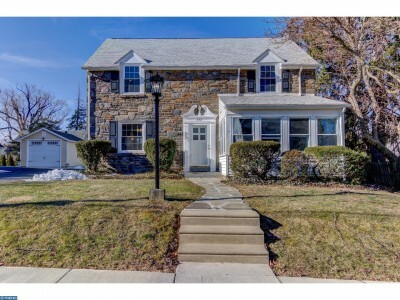 This 5 bedroom, 3 full baths, 2 half bath home boasts 5100 sq. ft. and too many upgrades to list! 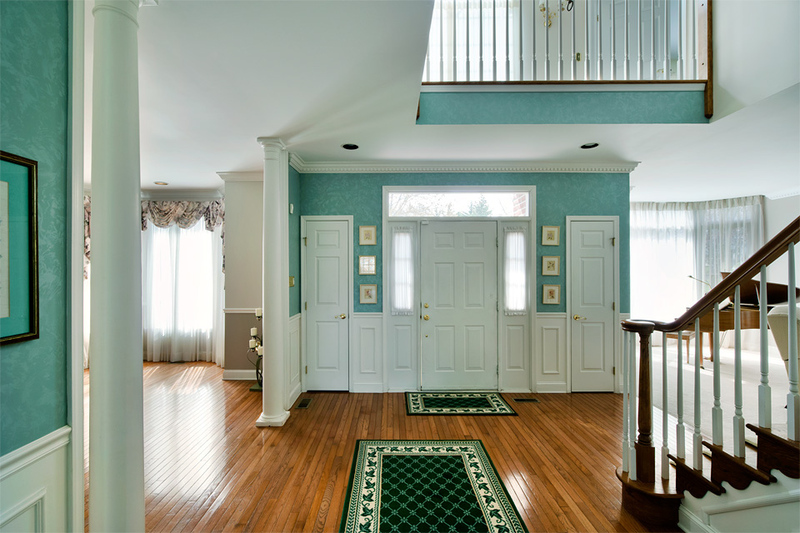 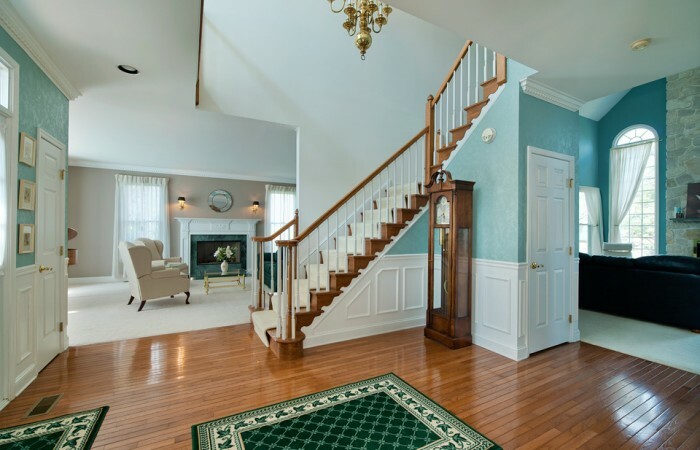 Enter into the stunning two story entrance hall with beautiful hardwood floors, crown molding, and wainscoting. 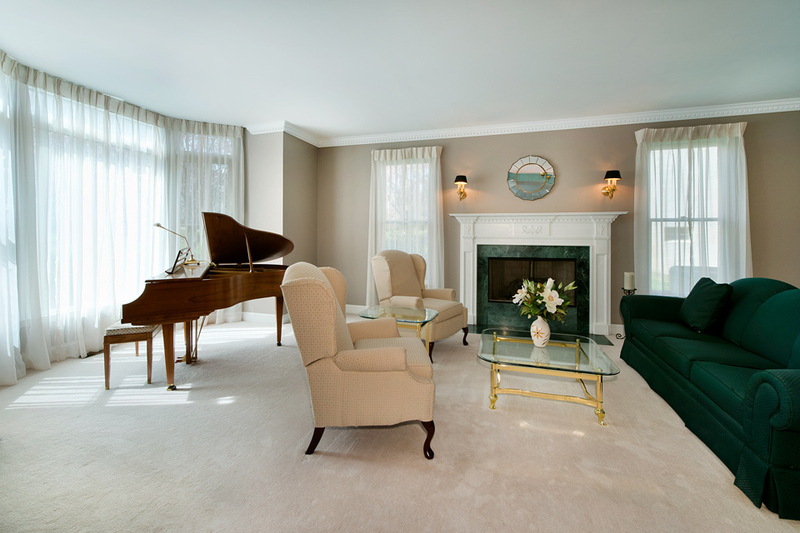 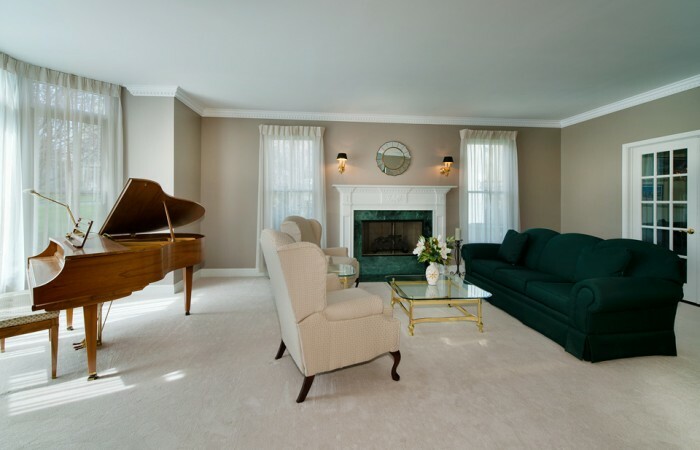 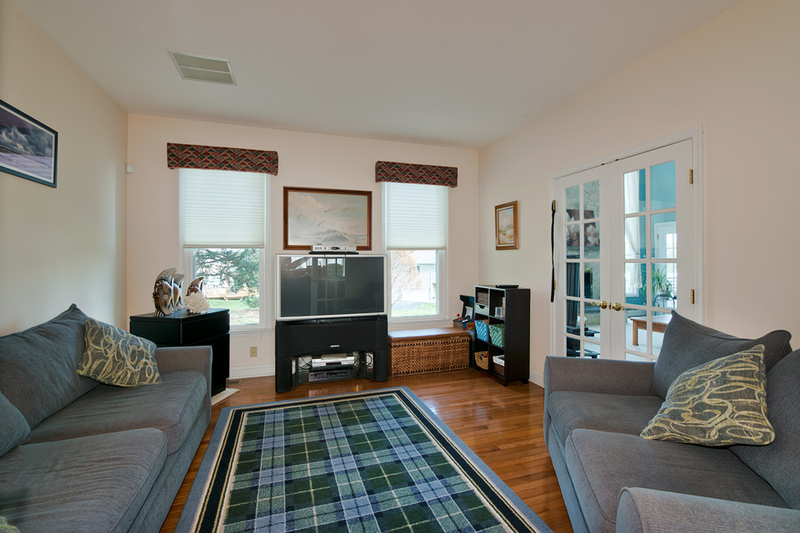 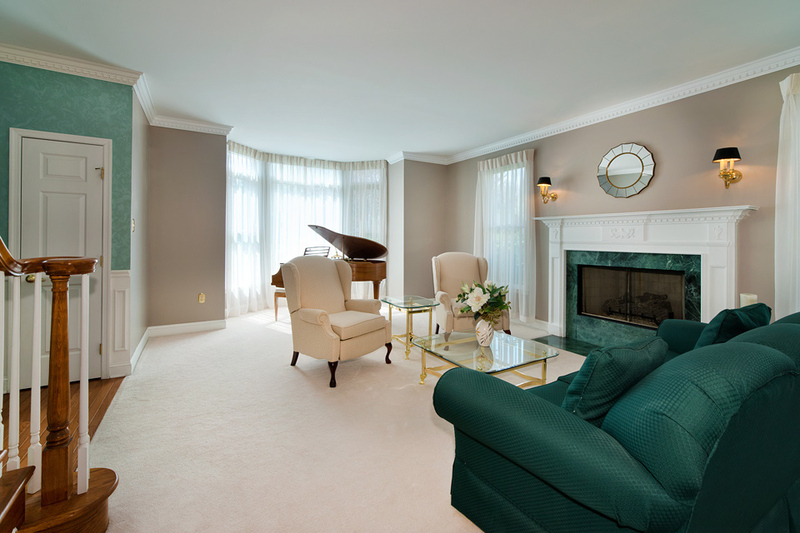 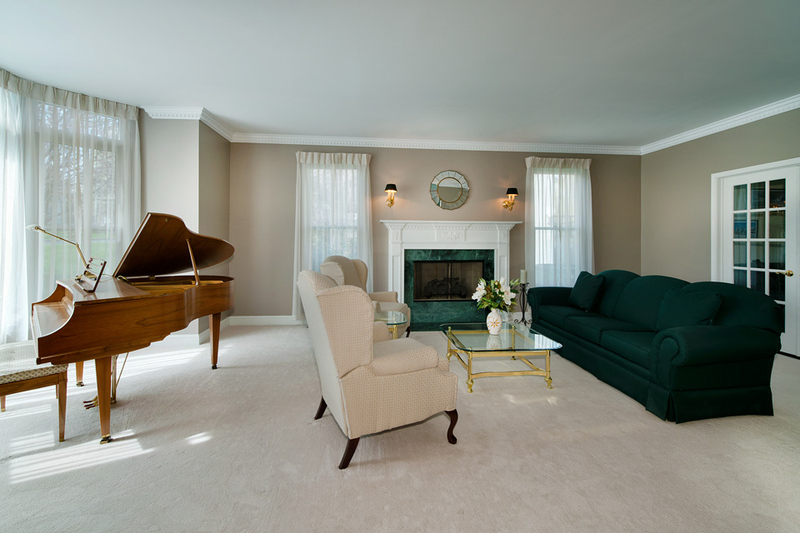 The formal living room features gas fireplace, bay window and French doors into office/playroom. 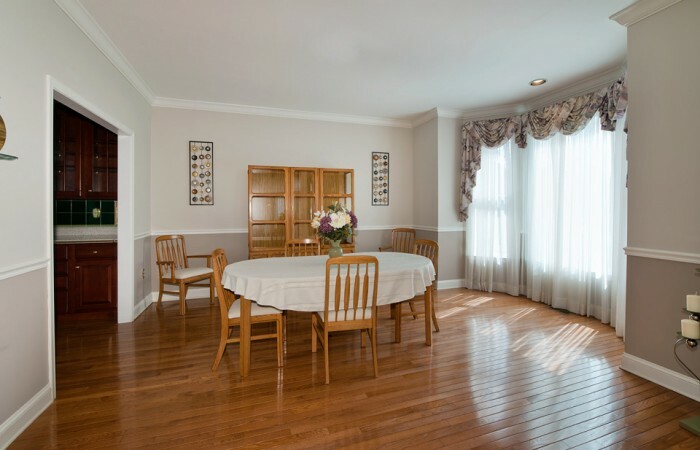 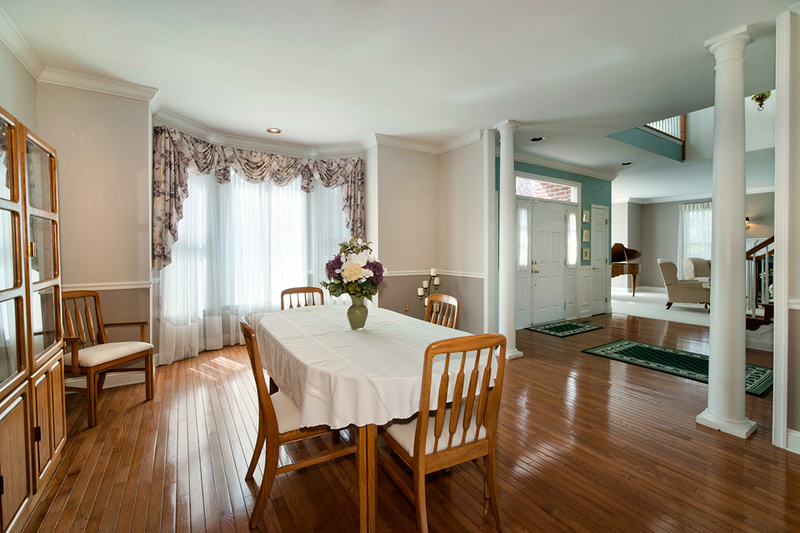 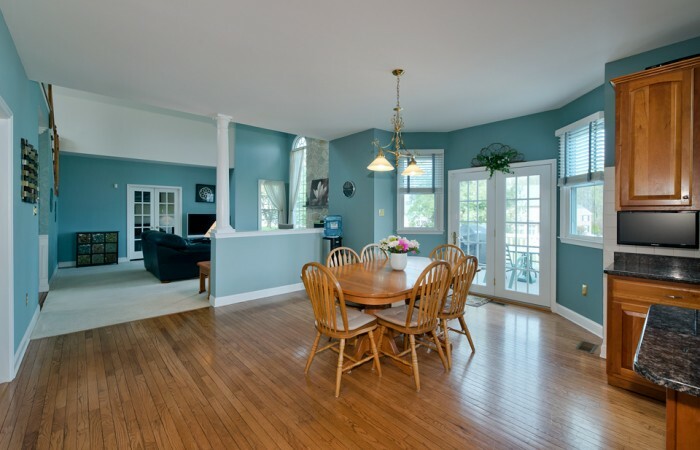 The dining room features H/W floors and bay window as well as a dry bar/ prep area. 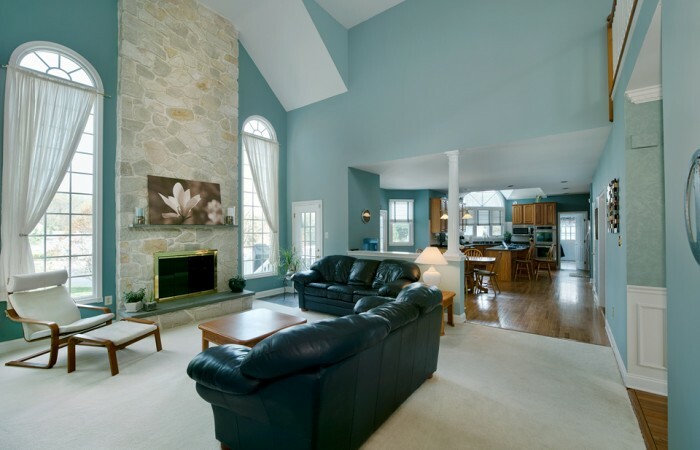 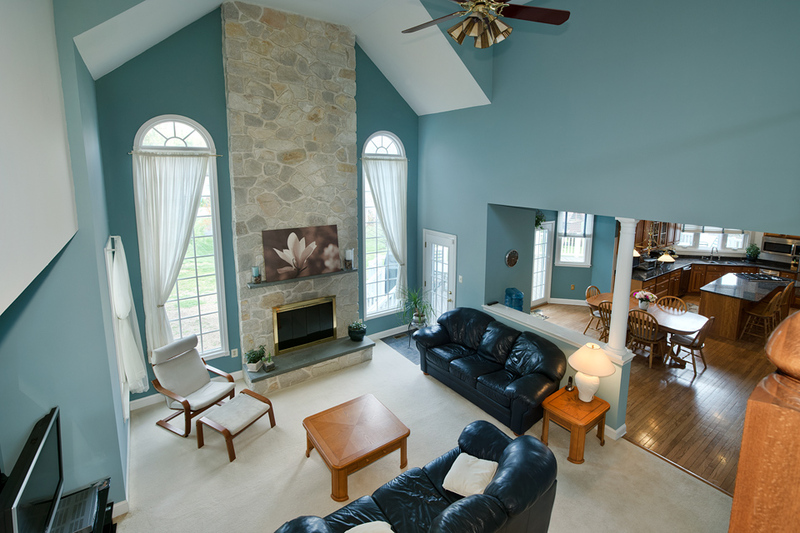 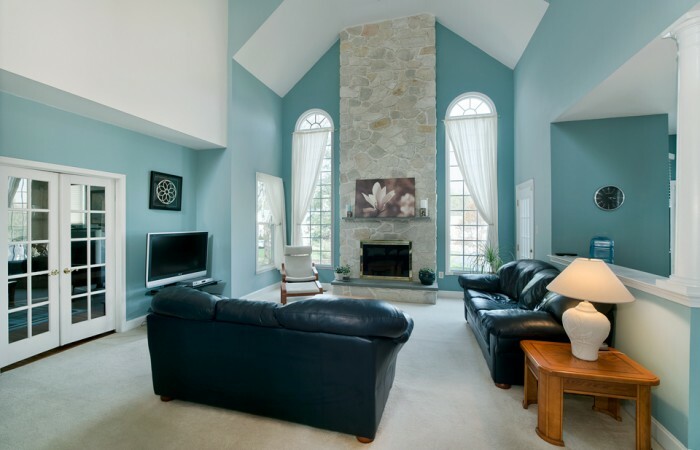 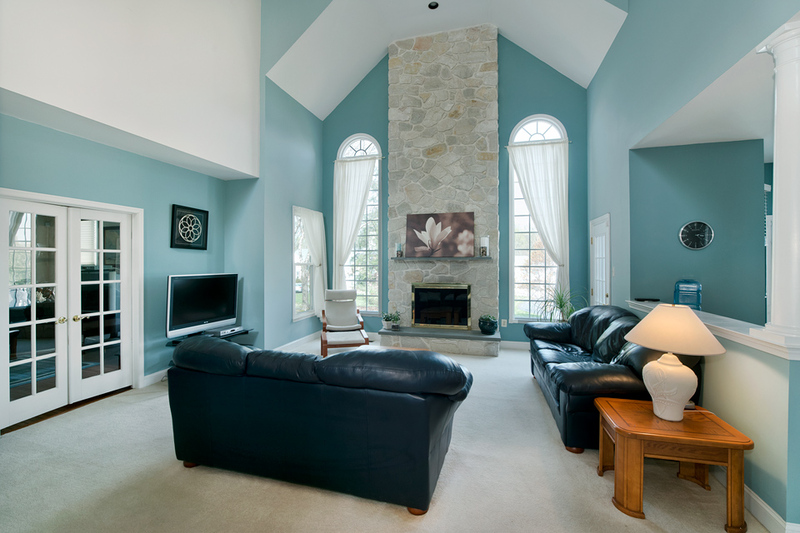 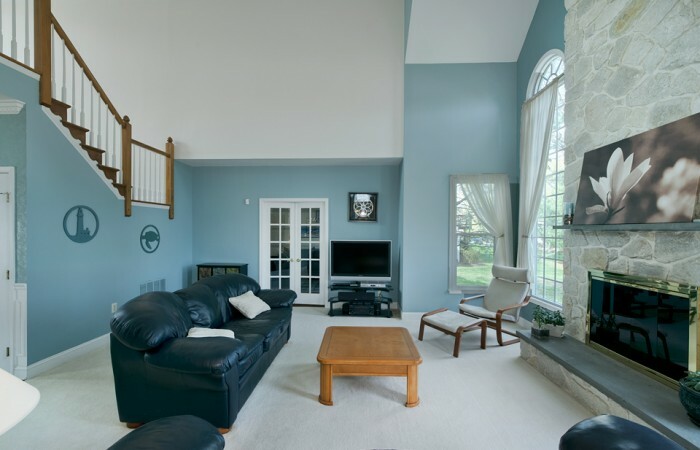 The two story family room has vaulted ceilings, and floor to ceiling stone gas fireplace. 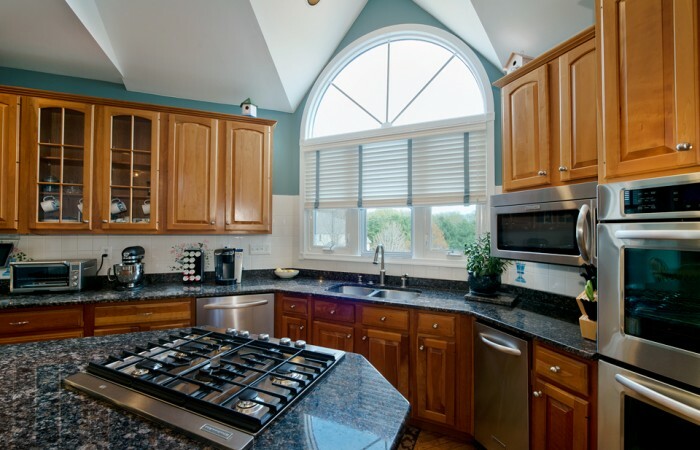 There is an open gourmet kitchen with gorgeous granite countertops, double under mount sink, newer stainless steel appliances including gas 5 burner cook-top and double oven. 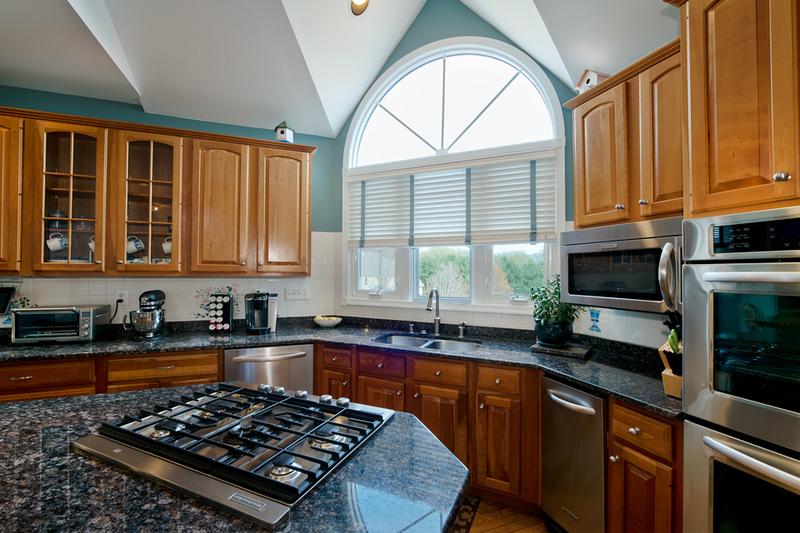 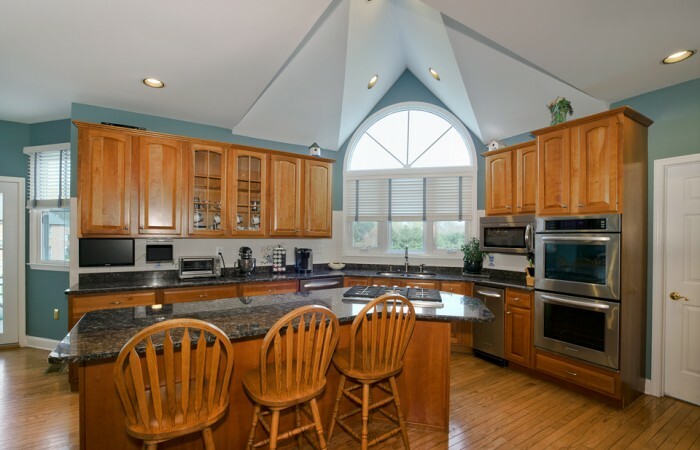 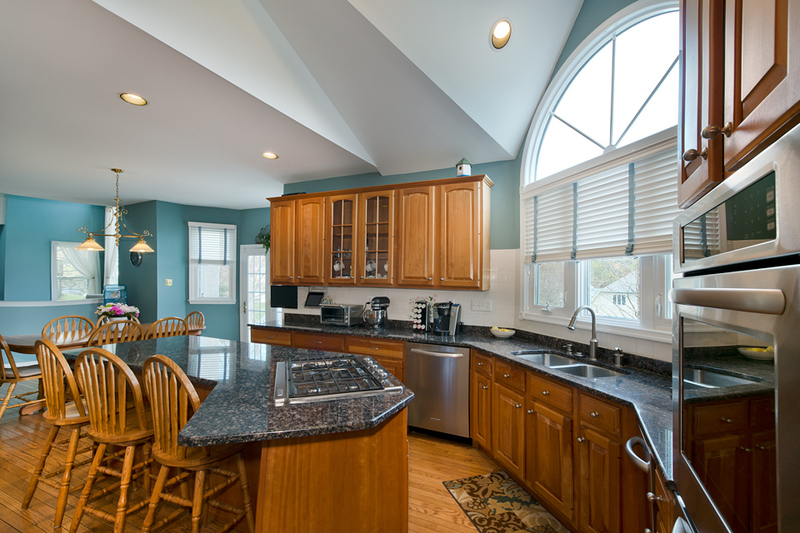 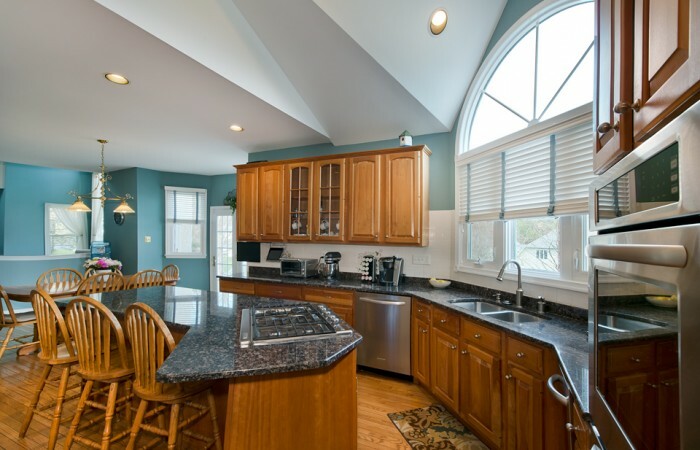 There is also a large island, attached breakfast eating area, ample cabinet space as well as a beautiful window with custom architectural vaulted ceiling looking out into the back yard. 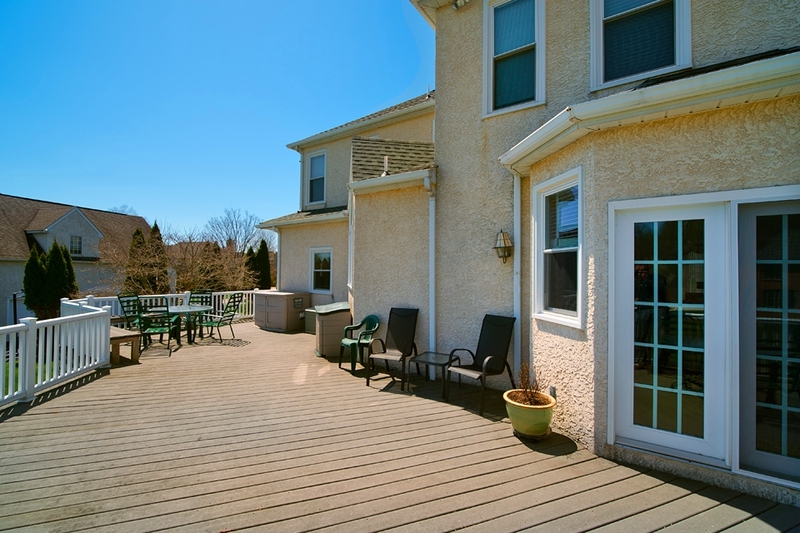 There are French doors leading off the breakfast area to a large rear Trex deck with PVC rail system for years of carefree enjoyment. 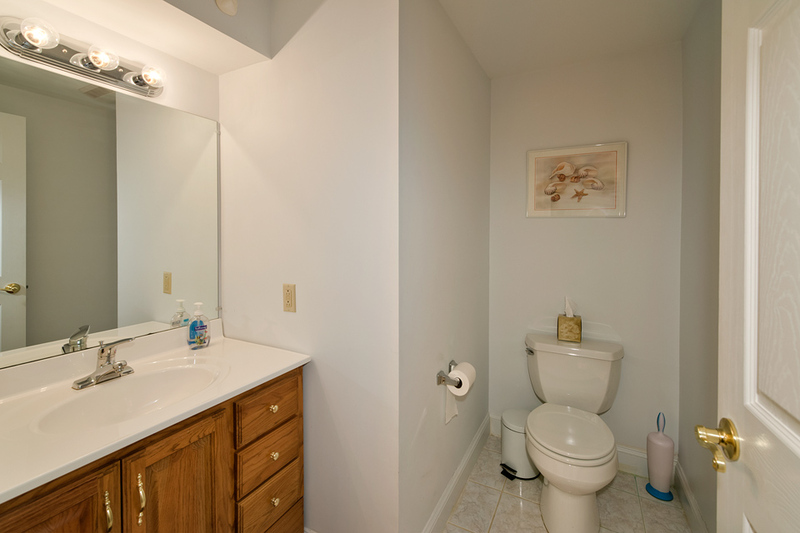 The home also features a first floor laundry room as well as access to the 2 car attached garage. You can access the 2nd floor through one of the two staircases. 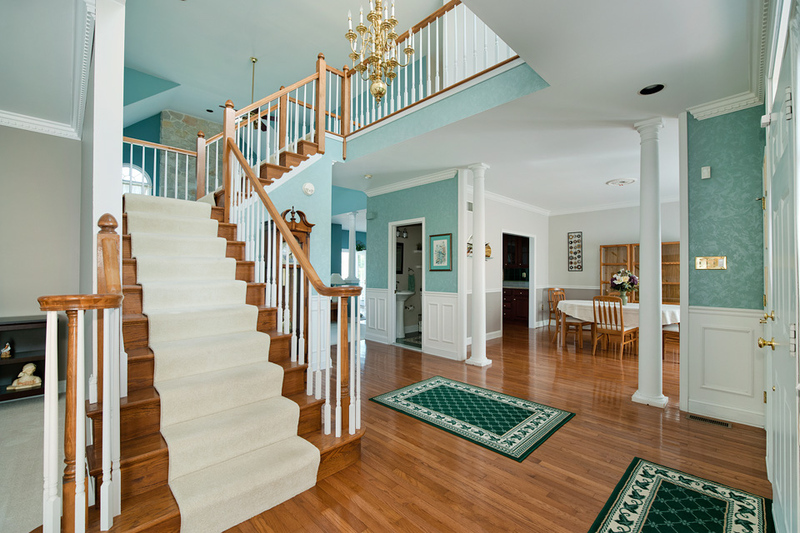 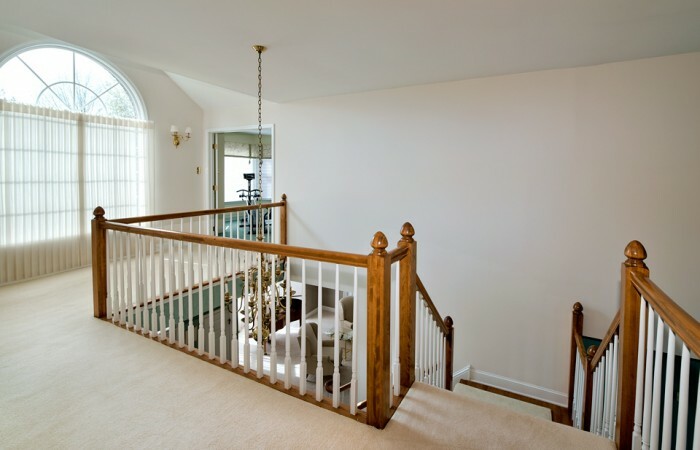 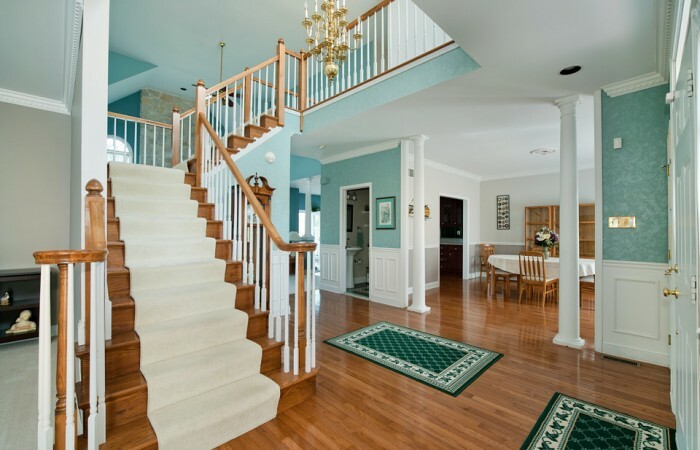 The main staircase with large landing allows views into the entrance and family room due to the open floor plan. 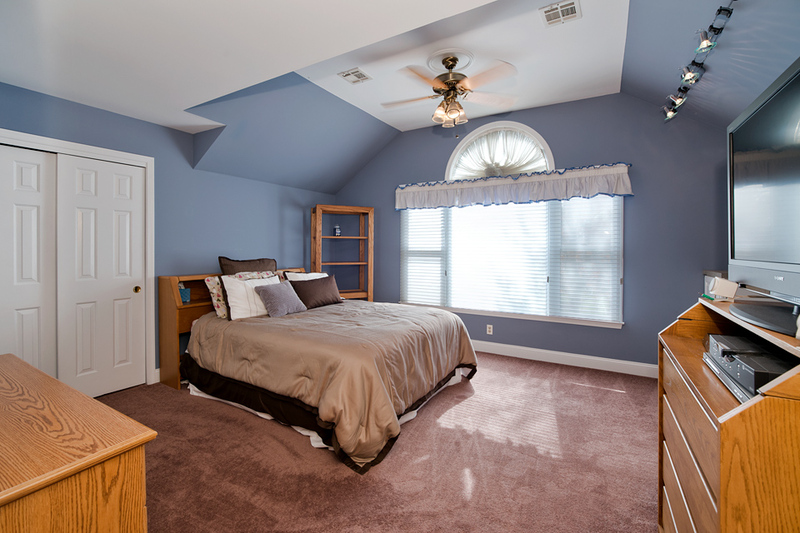 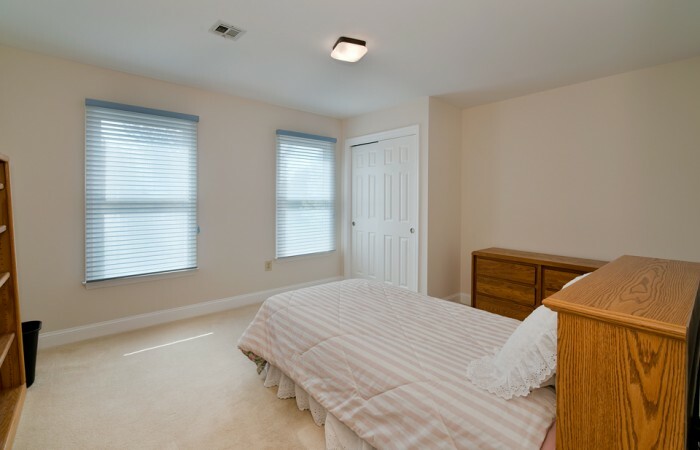 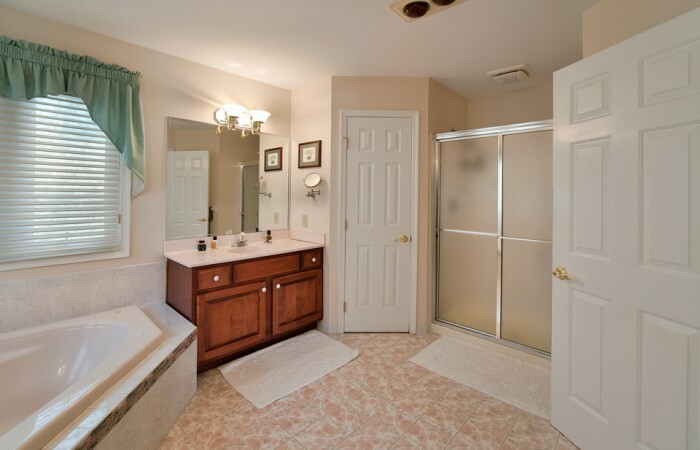 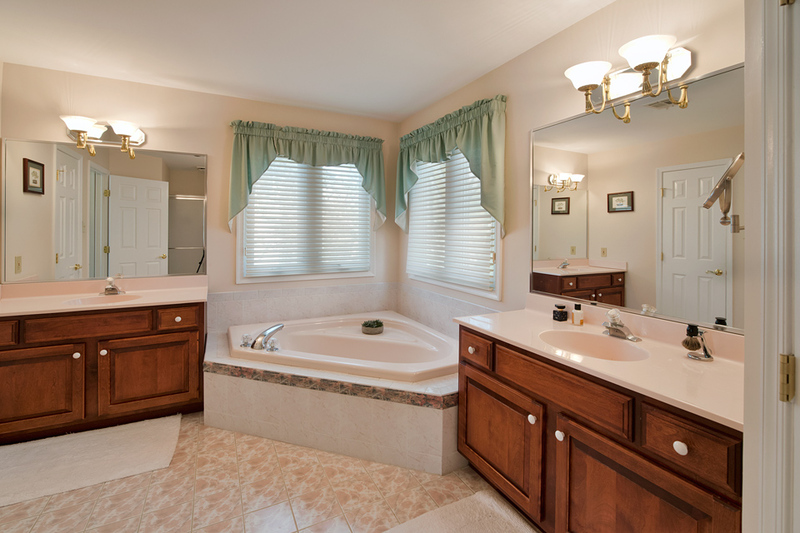 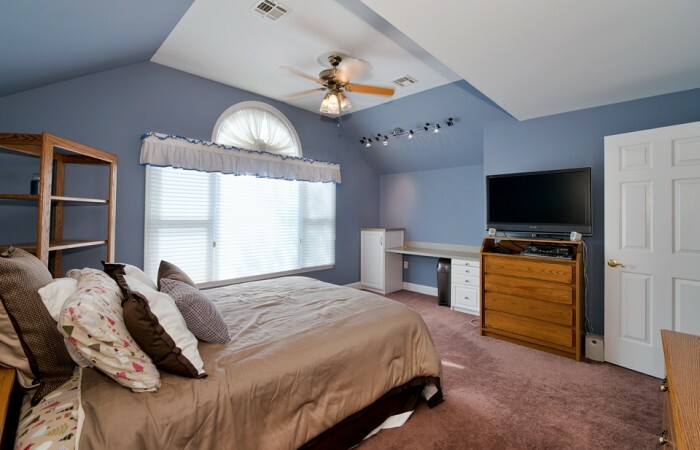 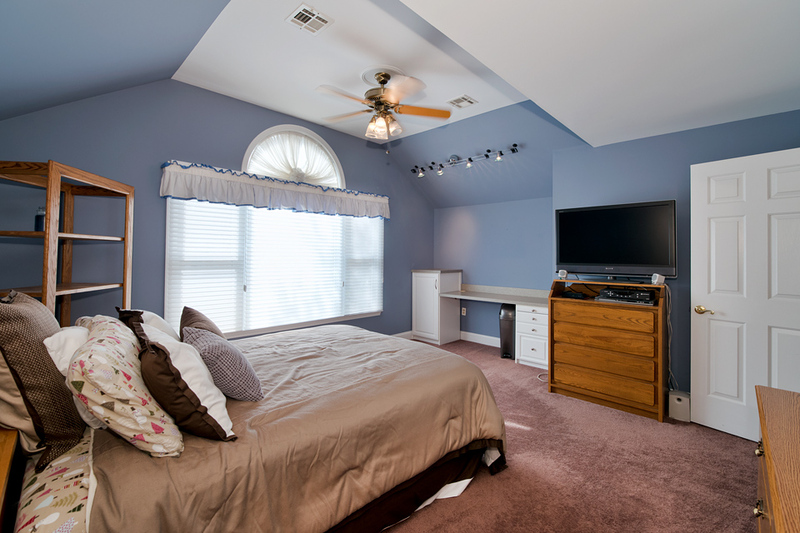 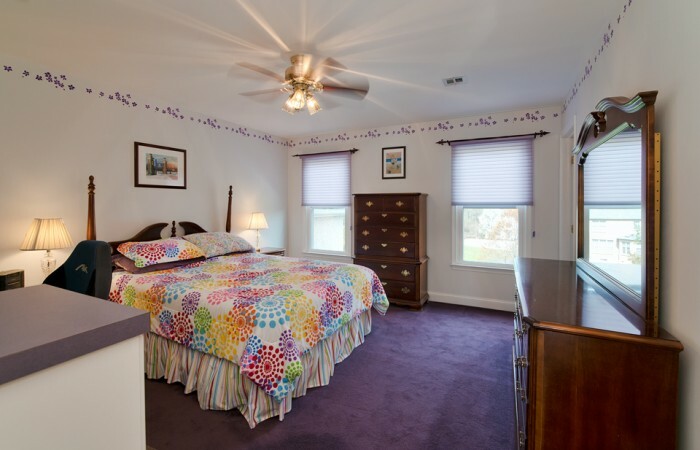 The second floor features 4 ample bedrooms as well as a master bedroom suite with tray ceiling, double walk in closets, bay window, and a large master bath with double vanities, jetted soaking tub, and tiled stall shower. 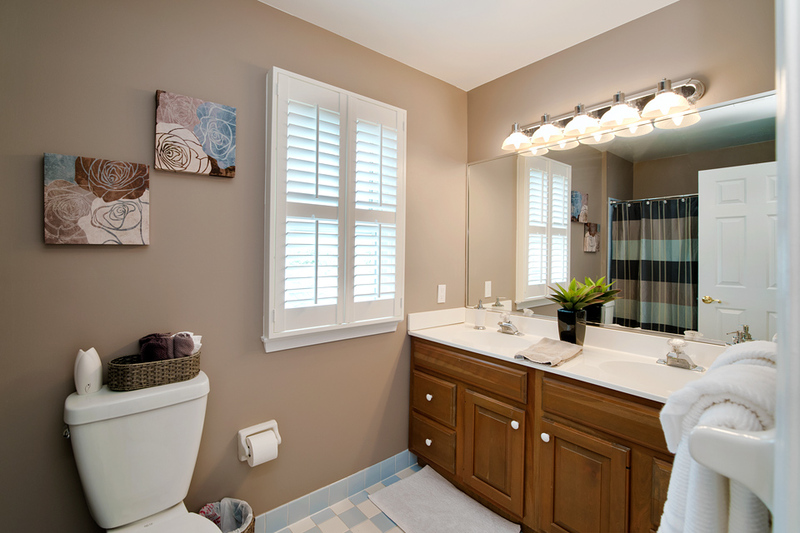 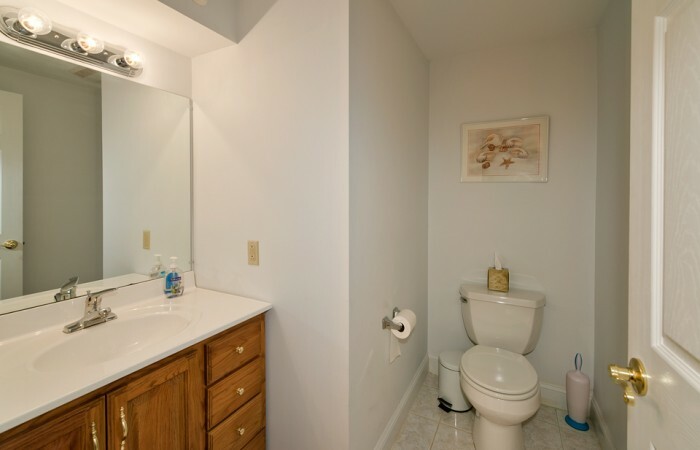 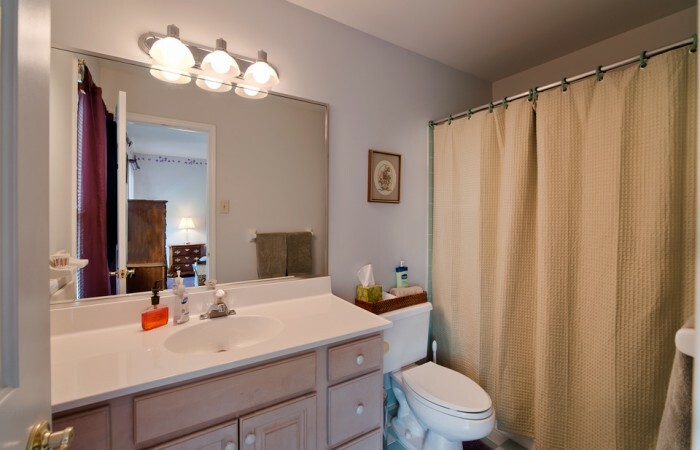 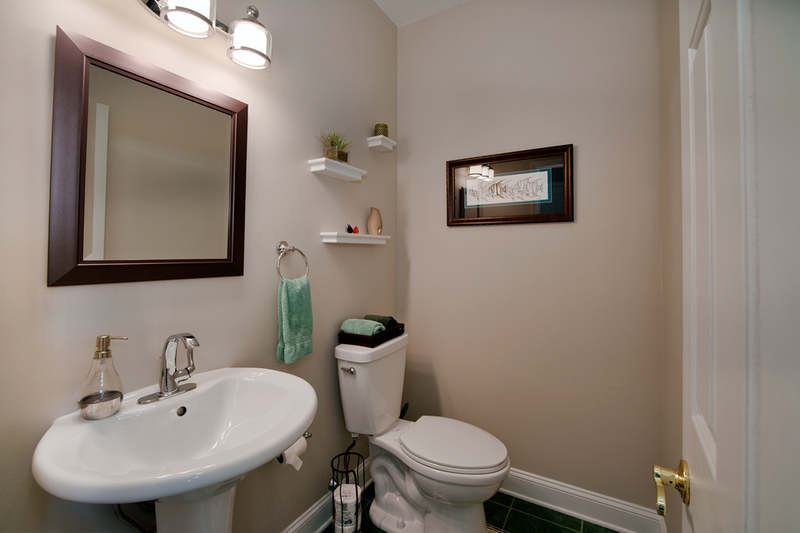 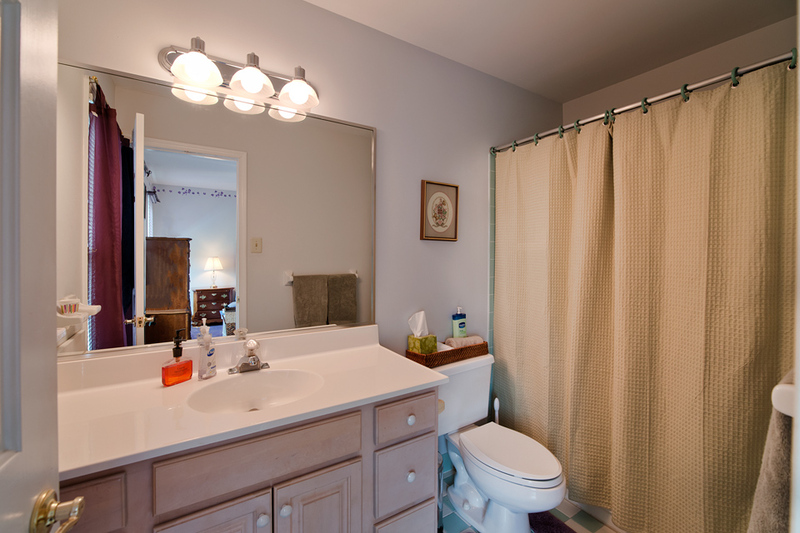 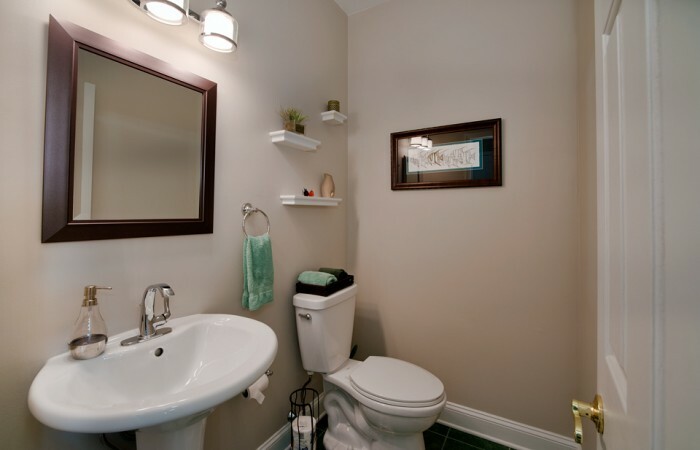 The 2nd floor also has two additional full bathrooms and ample closet space throughout. 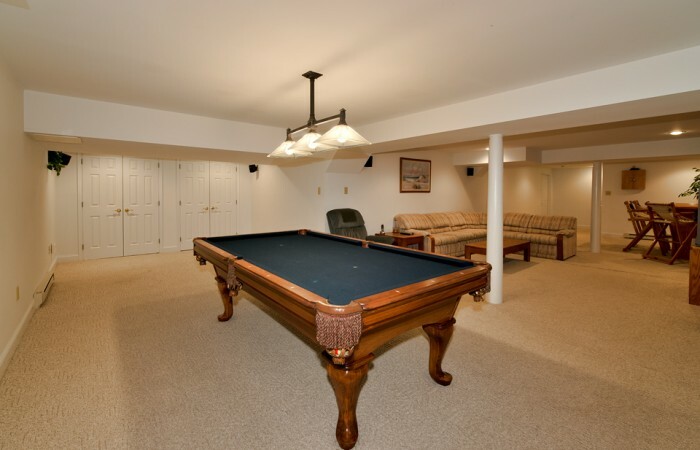 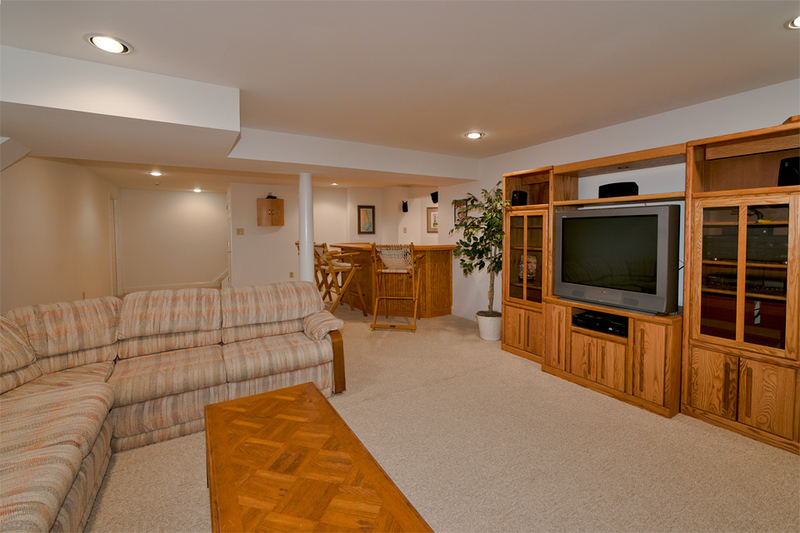 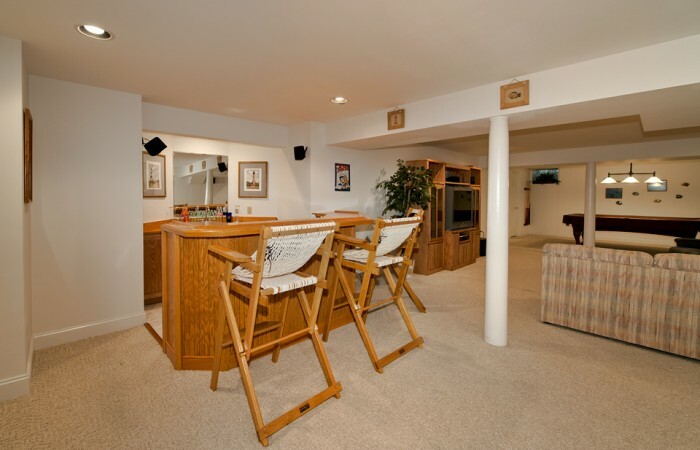 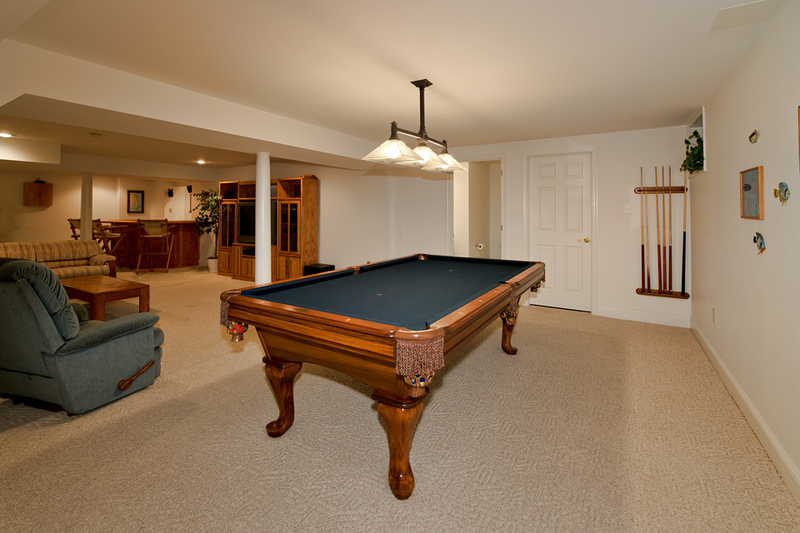 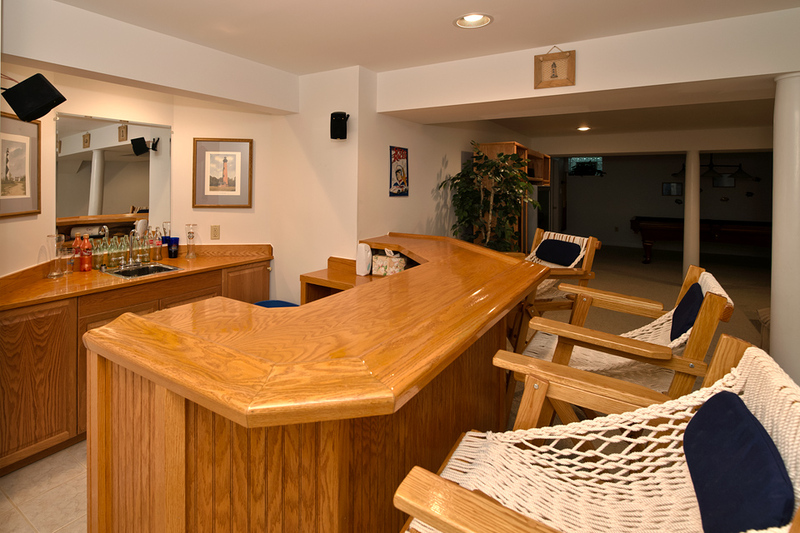 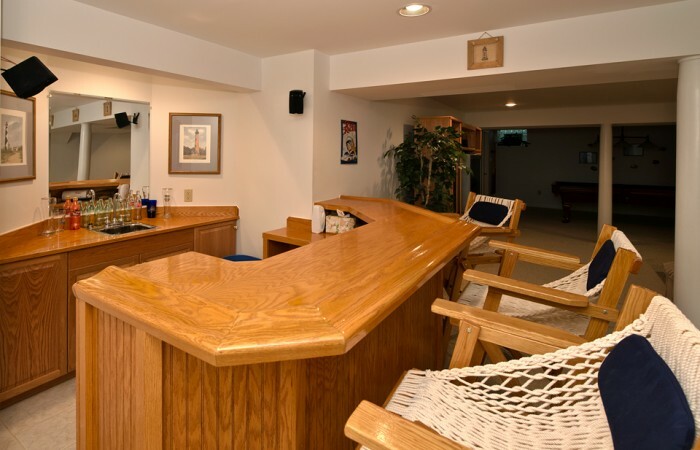 The basement is full and professionally finished with built in custom wet bar and large entertainment/ gaming/ additional family room area. The basement also has a large storage area as well. 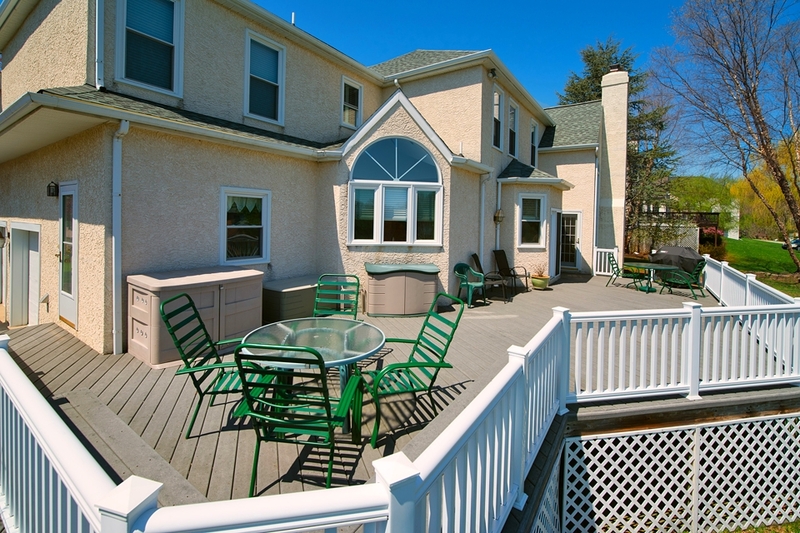 The exterior has a beautiful EP Henry walkway and professional landscape lighting. 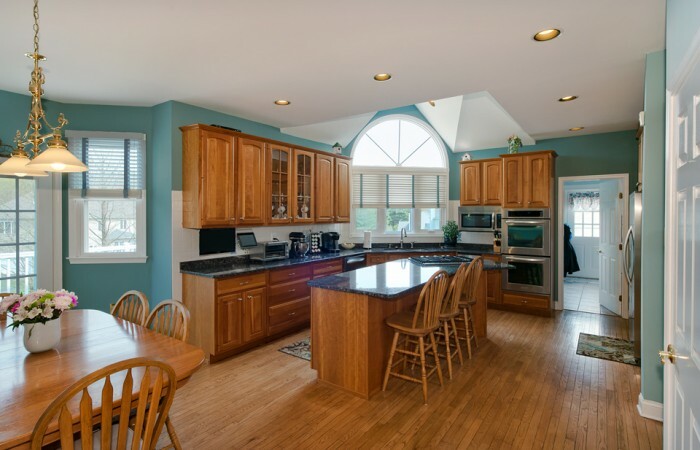 This home has many updates and upgrades to include a newer roof, split system high efficiency heaters and central air, and many new windows throughout. 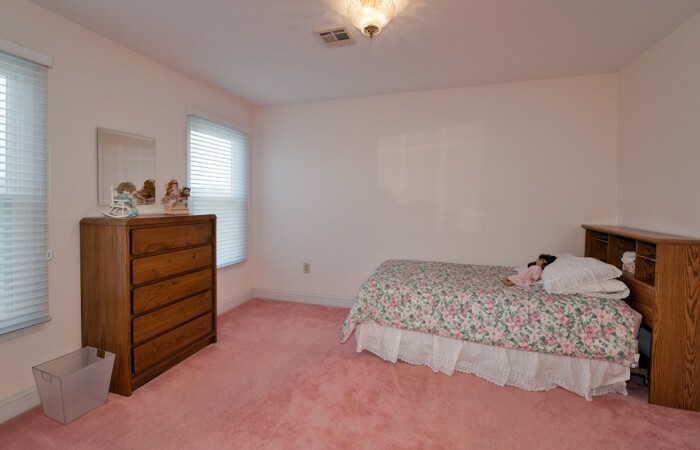 There is nothing left to do here but unpack. 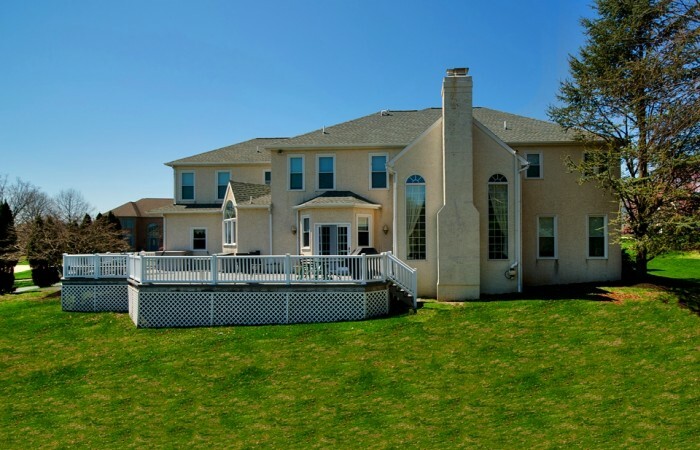 This home is truly a must see property, a stunning property that is a joy to show!